The great state of Utah provides some of the nation’s most majestic environmental landscapes. 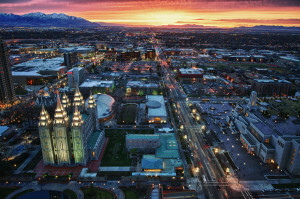 Rapid Recovery of Salt Lake City takes great pride in providing services to ensure that future generations will be able to enjoy all that Utah has to offer. Our industry leading, EPA compliant refrigerant recovery process is unmatched in speed, documentation, and affordability. Over the last four years our EPA Certified Technicians have provided high speed recovery solutions to demolition, HVAC, and Refrigeration contractors throughout Utah, western Wyoming, southern Idaho, and the state of Montana. 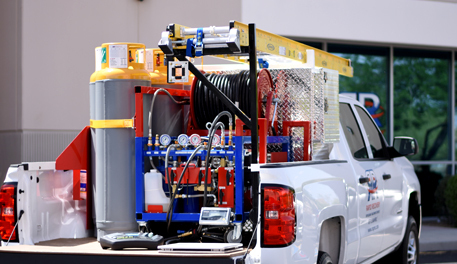 No matter the size of the job, Rapid Recovery’s availability and response time can’t be beat. Our high speed, gas powered, ARHI certified recovery machines allow contractors to repurpose their employees value and expertise toward money making activities. Let us focus on the recovery while you focus on what you do best. Our buyback program and new Reclaim and Return Service (RRS) are undeniably the best in the Intermountain West. No matter where you are located throughout the western United States, Rapid Recovery of Salt Lake and our franchise partners are here to help your business succeed. Give us a call today and let us show you how easy recovery can be. 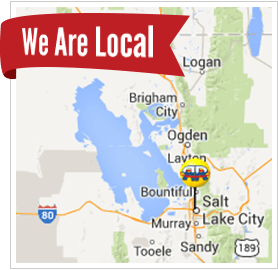 Contact your local Salt Lake City team today to get a quote on your next project.